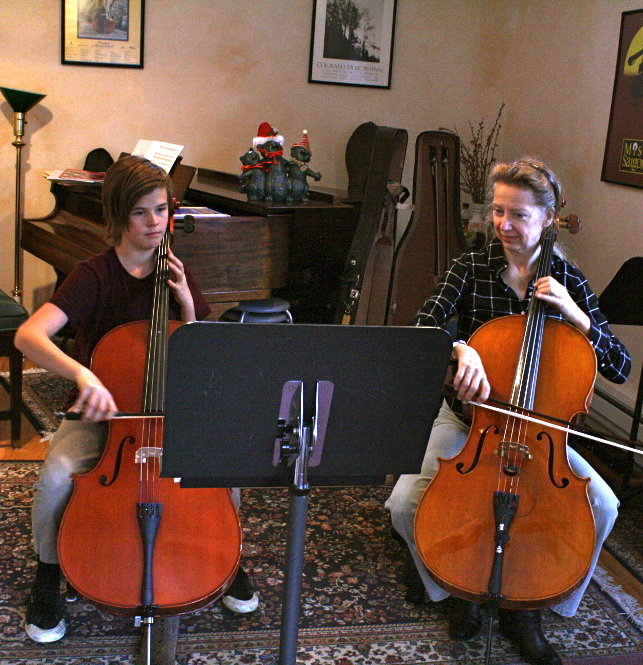 Kimberlee Hanto currently teaches cello and coaches chamber music at her private studio in north Boulder, as well as for Naropa University. She has also taught at the University of Colorado, Casper College and Shining Mountain Waldorf School. Her Bachelor of Music degree is from the Cleveland Institute of Music, and her Master of Music degree is from the University of Colorado. Ms. Hanto has performed solos/concerti with the Casper Symphony and was principal cellist there- as well as for the Denver Center for Performing Arts orchestra. She has been a section member of the Colorado Music Festival, Colo. Ballet Orchestra, Denver Chamber Orchestra, Colo. Springs Symphony and the Central City Opera Orchestra. 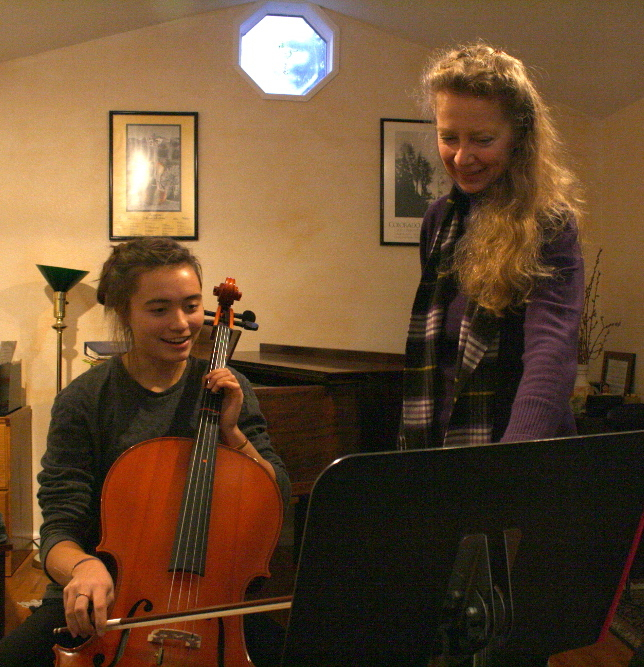 Kimberlee is the founder and music director of both the Colorado Cello Choir and Lyric Ensemble. She performs concerts regularly for the Estes Park Chamber Music Festival, the Academy, and for other venues in the Rocky Mountain region. 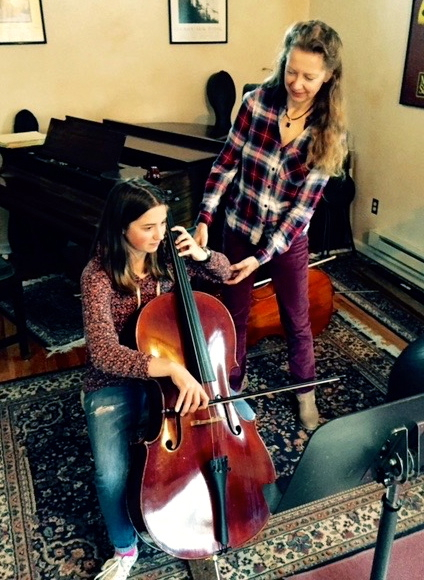 A number of her students participate in DYAO, GBYO, Western States Orchestra and All State Orchestra. Kimberlee enjoys teaching students of all ages! Please call 303.442.2025.